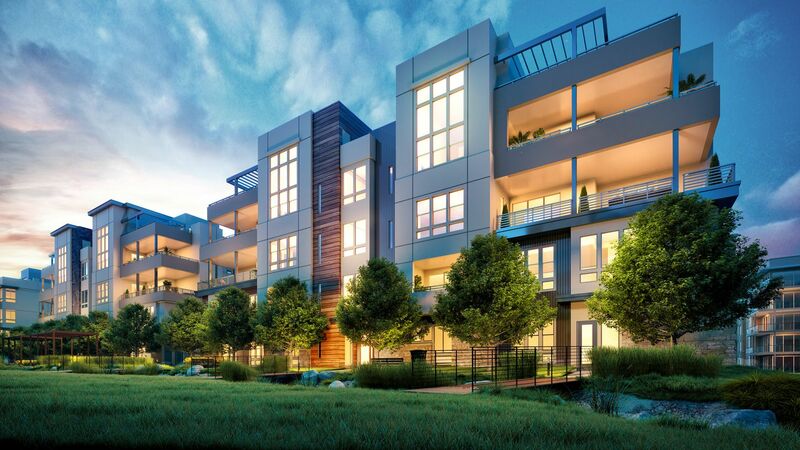 Centered around a tranquil neighborhood park, Russell Square offers three- to four- bedroom condominiums. Each home features it's very own private terrace that overlooks the community and beyond. Tasteful exterior architecture blends with stylish interiors, Russell Square harmoniously brings both luxury and convenience right into your door steps.